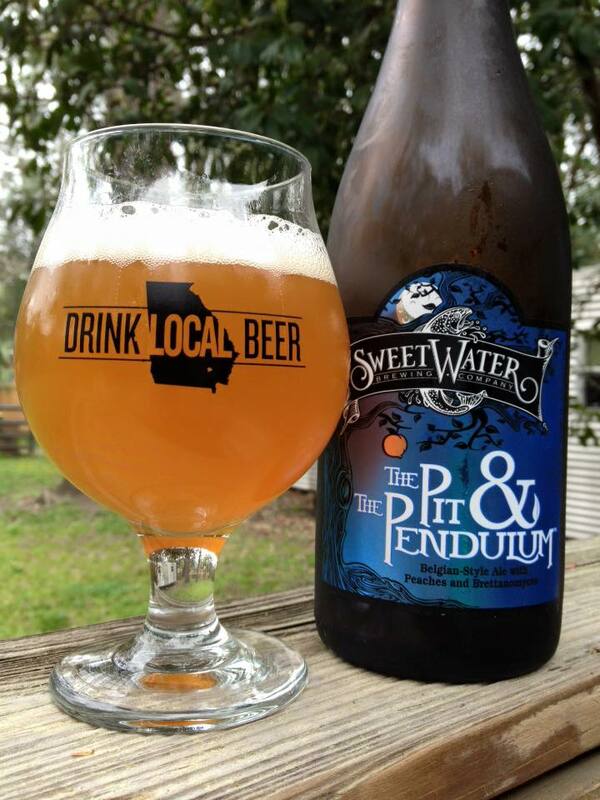 Sweetwater The Pit & The Pendulum is an American Wild Ale fermented with Ardennes yeast and peach puree, then finished with Brettanomyces yeast, 8.3% ABV. A slow rise of foam comes up from the bottle neck after opening, but I had plenty of time to pour a couple of glasses before it started coming down the sides of the bottle. 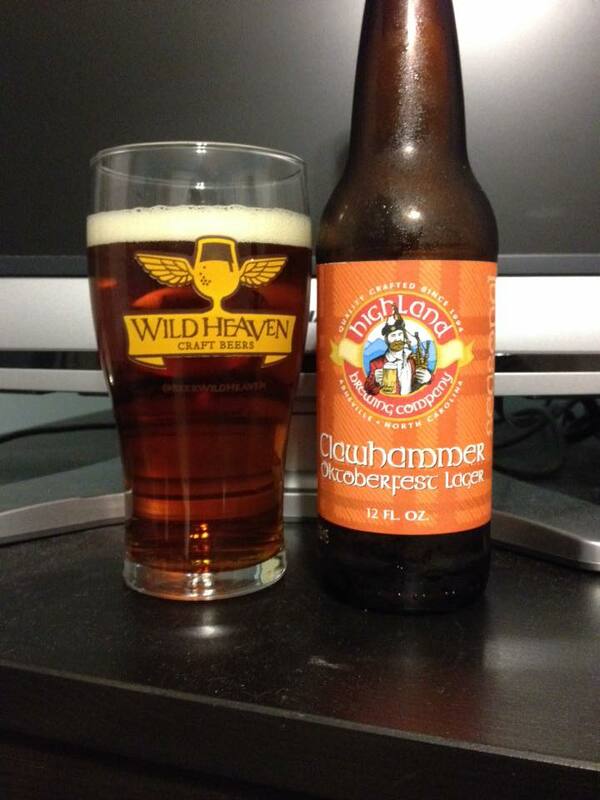 The beer is a cloudy orange color and has a nice active head that settles to a thin layer on the beer. Peaches come out in the aroma strong right from the start, some sweet bready malt and just a hint of Belgian-style barnyard funkiness are on the nose as well. 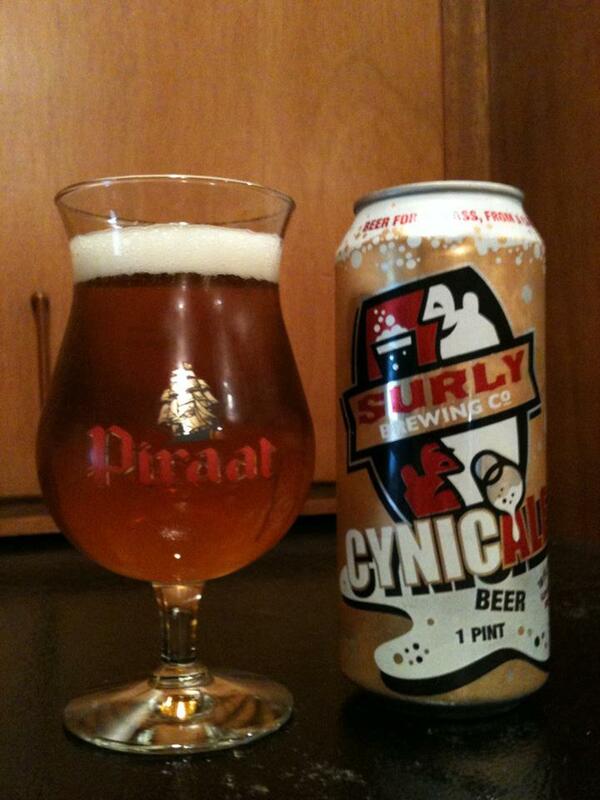 The taste is petty much a carbon copy of the aroma. The peaches are strong upfront and mix with a sweet bit of generic fruits (melon and lemon peek out every now and then) and a bready malt base. Both yeast strains are clearly working overtime in this beer, but neither one is particularly dominate or overly complex. It is certainly possible that the Brett will develop in time, but it isn’t adding a whole lot at this point. The finish is a touch on the dry side, and there is a strong carbonation you get right from the start of the taste that compliments the beer perfectly. 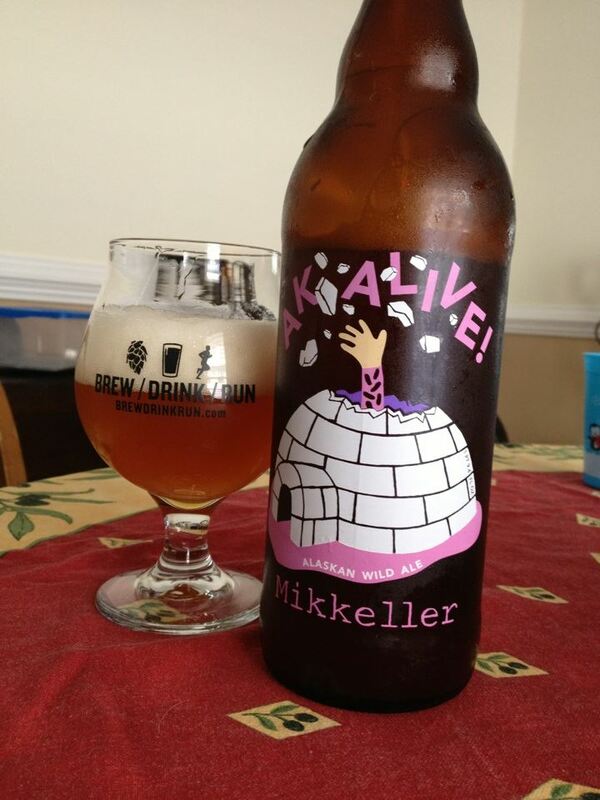 The bottom line is that this is a tasty beer that I am enjoying quite a bit, even it it isn’t a “life changer”. An extremely respectful showing for what I think is Sweetwater’s first foray into wild ales, I would expect more complex results from their Brett beers in the future.